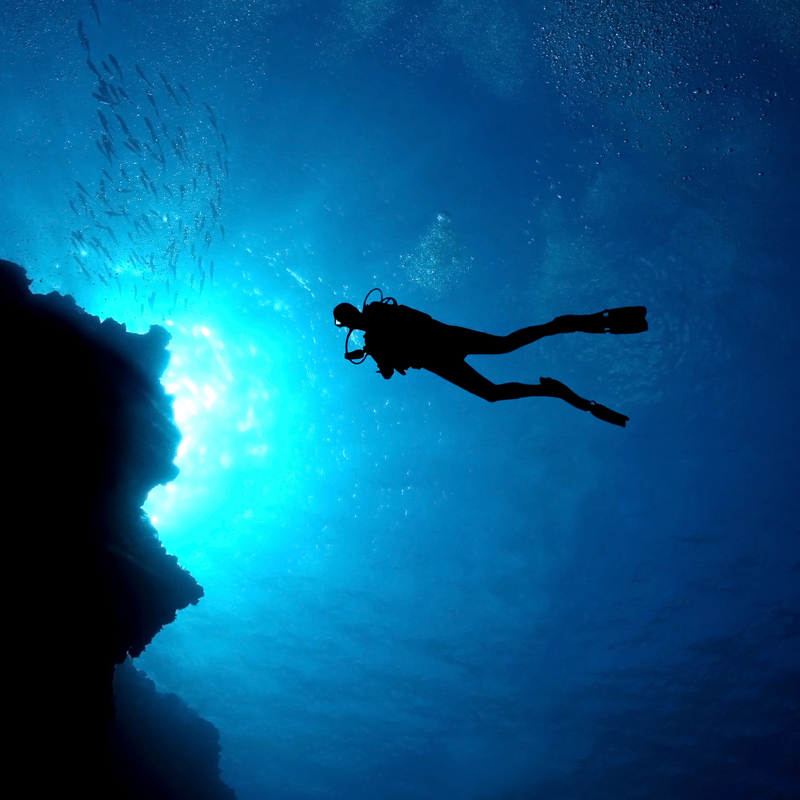 Red Hook Dive Center offers 2 Daily Dive Trips, a weekly Night Dive, Multi-Dive Packages, a full array of PADI instruction courses as well as dive and snorkel equipment service and sales. 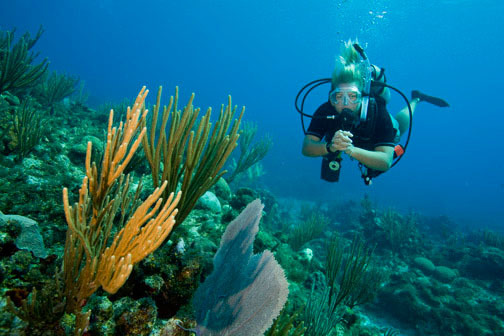 Our Dive Trip Sites are chosen daily based on weather and surface conditions. We gladly accept requests and will do our best to accommodate them. Our two tank morning dive leaves daily from our Red Hook Dive Center in the American Yacht Harbor at 9AM. The daily Dive Site is selected by the crew based on weather and surface conditions, but rest assured we will always do our best to provide you with the most beautiful, exciting – and safe – scuba diving experience. Diver Certification card required upon check-in. Our two tank afternoon dive leaves daily from our Red Hook Dive Center in the American Yacht Harbor at 1PM. The daily Dive Site is selected by the crew based on weather and surface conditions, but rest assured we will always do our best to provide you with the most beautiful, exciting – and safe – scuba diving experience. Our Wednesday night dive departure time varies based on the sunset. Don’t want to try scuba? No problem – You are welcome to join us for the ride while others in your group are diving. 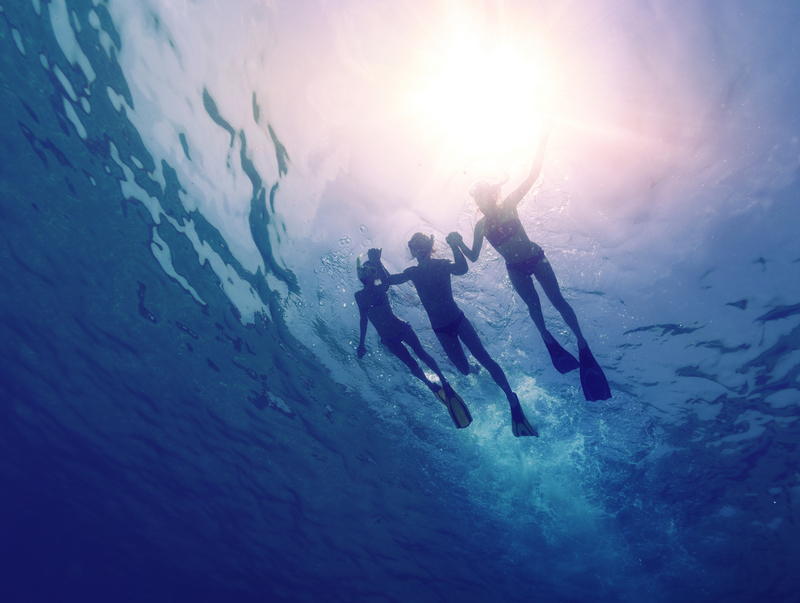 You can even snorkel and still experience a unique view of the undersea world, including beautiful coral formations and undersea life such as star fish, colorful tropical reef fish, barracudas, stingrays, turtles and stingrays. This option is limited to friends and family of dive passengers on board and may be restricted due to space available. Minors must be accompanied by parents or guardian. 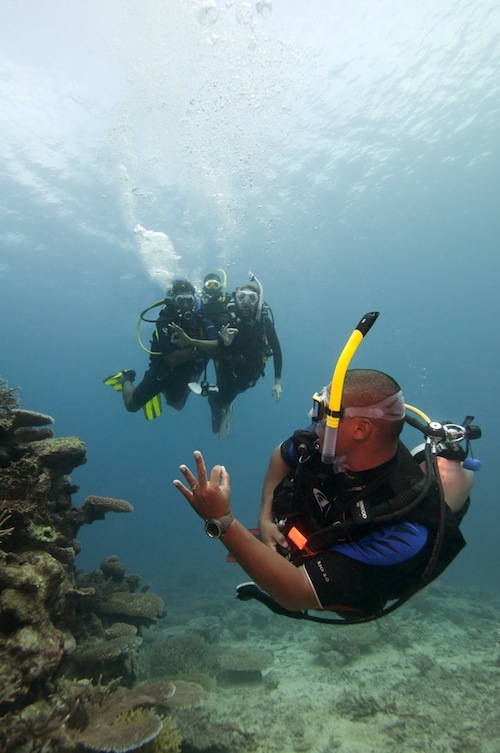 For booking a Rider / Snorkeler, select the Book Now option for the Morning Dive or the Afternoon Dive as appropriate.